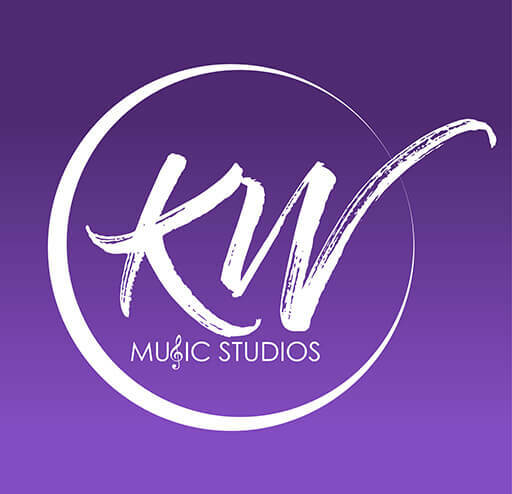 At KW Music Studios, we teach in studio and in home piano lessons to both kids and adults. Our primary location is within Aliso Viejo, however we also service other cities in Orange County, such as Irvine, Tustin, Lake Forest, Laguna Niguel, Laguna Hills, and Mission Viejo. To view pricing, visit the "pricing" tab on our website. We also provide violin and viola lessons as well as voice lessons. Two piano recitals are held each year to give students the opportunity to show off their skills to friends and family! Studio piano classes are also provided to help students gain performance experience and the ability to learn from their peers. Depending on the piano proficiency of the student, we sometimes recommend the student enroll in the Royal Conservatory of Music Program to advance their skills even further through exposure to local, state and national piano competitions.